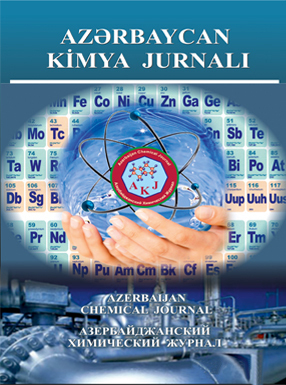 A new synthesis method of zirconyl naphthenates on the basis of the petroleum acids separated from Baku oils has been developed. It was determined that conducting the synthesis of zirconyl naphthenates in the medium of water-alcohol mixture promotes to obtaining them in pure form. The structure and composition of synthesized zirconyl naphthenates were studied by NMR, IR spectroscopy, RFA and ele­mental analysis. It was found that homogeneous metal complex catalysts (zirconyl naphthenates) have high catalytic activity in oligomerization and polymerization processes of ethylene.